Since 2015, EATRIS coordinates the 2-year C-COMEND training project, funded by the Erasmus Plus programme. 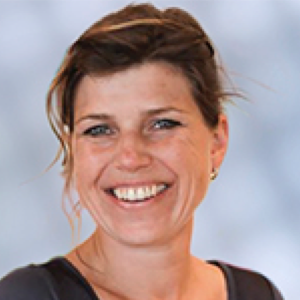 As part of this project, EATRIS co-designed an e-learning course entitled “Translational Medicine Landscape”, intended for PhD students and early Post-Docs. 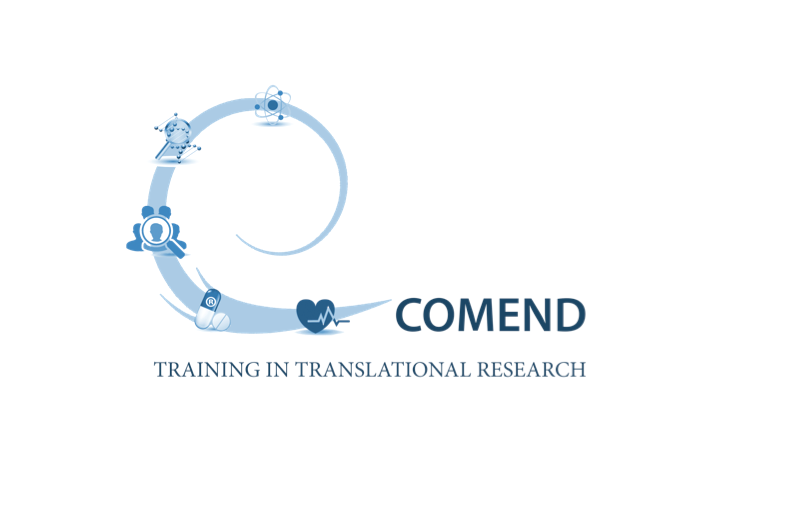 The course is open to anyone interested in exploring a few themes from the translational medicine field (e.g. biomarkers development, target validation, regulatory environment), and requires approximately 8 hours of investment time.